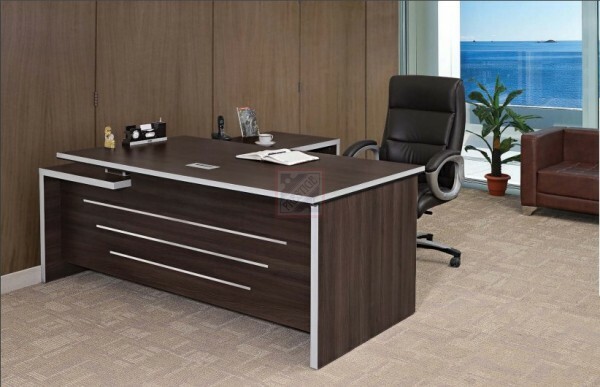 Executive Tables designed by Prestige Office System offers the best looks and comfort for office executives. 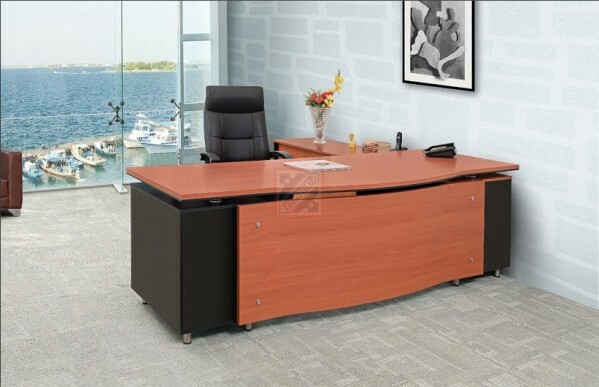 Prestige Office Systems provides the best services in office furniture line. 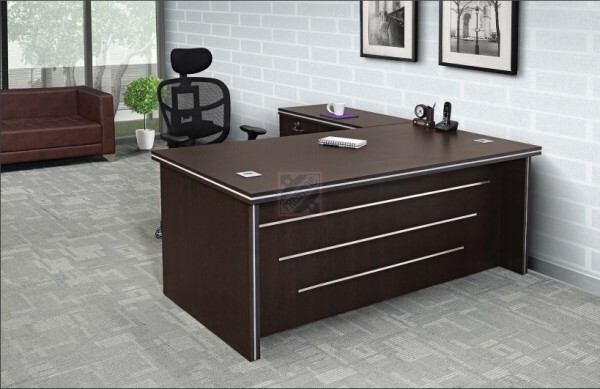 They provide exclusive range of Modular and Designer Tables in this domain and are well known manufacturers and suppliers of exclusive office furniture in Delhi, Noida , Gurgaon and rest of India. 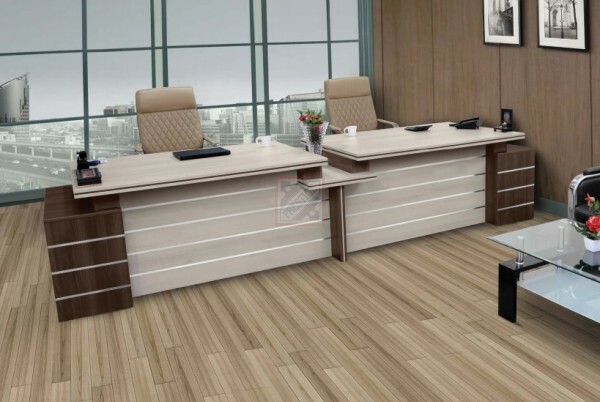 We have more Executive Table Designs than the one listed below. 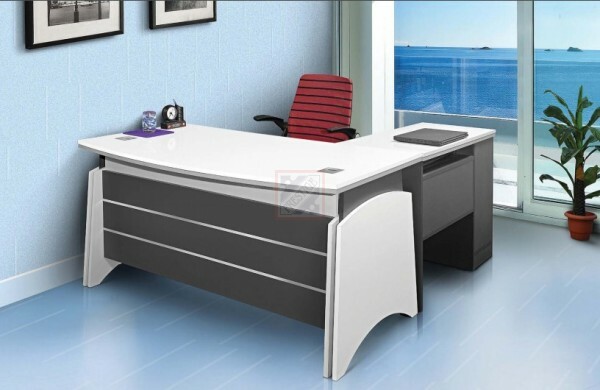 Contact us and we will send our complete design list over your email. 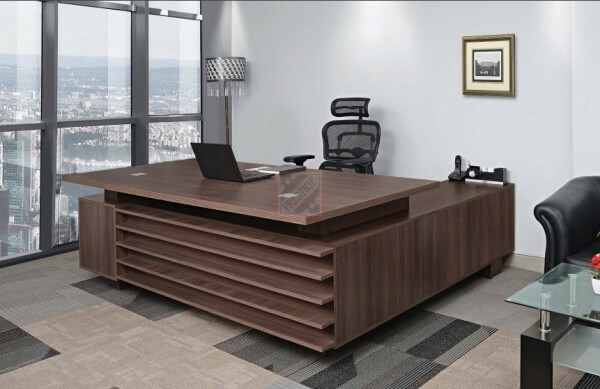 Our executive can also visit you to show our complete product catalog and help your choose your office furniture according your choice and budget. 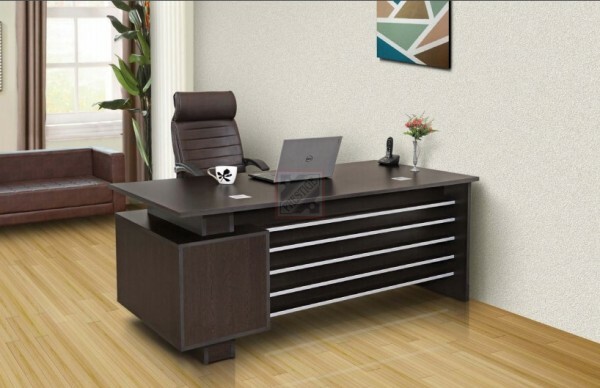 Your Search of Best Office Tables Ends Here! 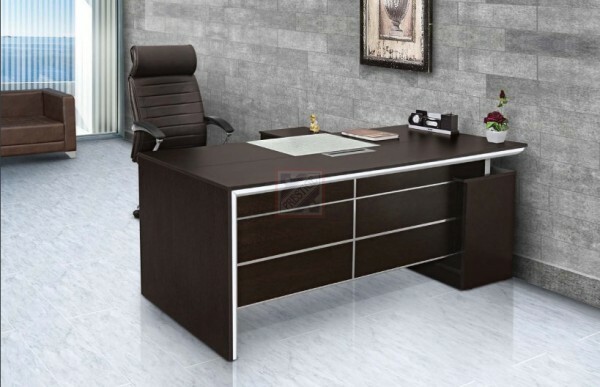 Get in touch and we shall provide you a quote right away! 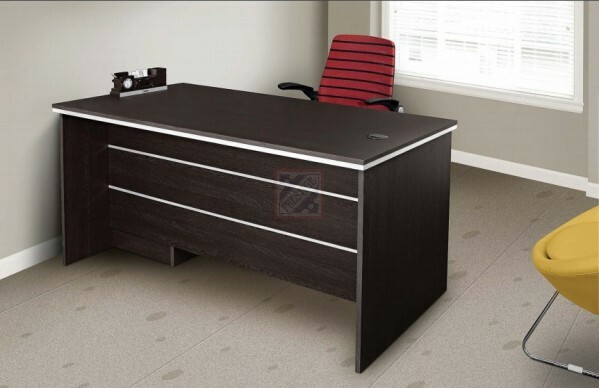 We are the best out there in India with the most competitive pricing and the best quality promise.